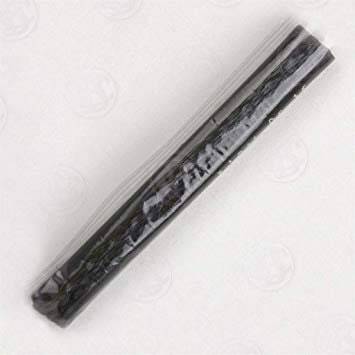 Contains a single 5" Licorice Stick. Licorice Sticks have been used in stouts and other strongly-flavored dark ales for a long time. Create a black licorice flavor in any of your beers. Add 1/2 - one stick at beginning of the boil. Also known as "Brewer's Licorice". Simi Valley Home Brew ships internationally please inquire for a quote!